Legoland Florida hasn’t officially started construction yet, but they are putting all the bricks in place to ensure the proper structure when it does open. 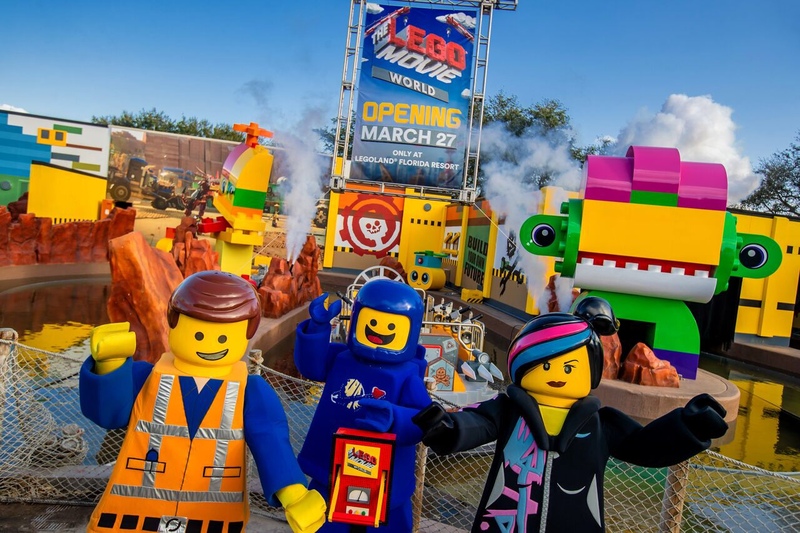 They have announced Adrian Jones, a Merlin company veteran, as General Manager of Legoland Florida with duties starting immediately. The announcement comes after announcing several other key players in the management and marketing team earlier this summer. 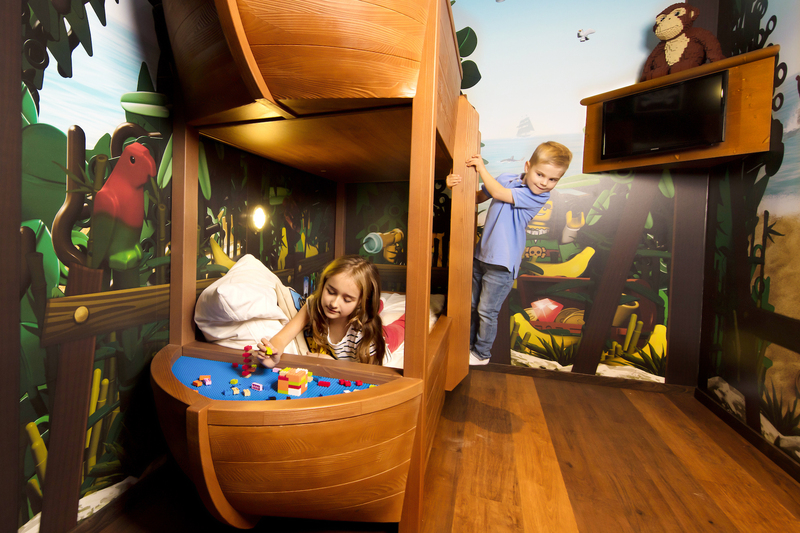 The park hosted a preview of the park in July that showcased a few of the lands and teased at some of the attractions that will be hosted at the park. Legoland Florida will take the land that housed Cypress Gardens for over 70 years. The legendary Gardens will remain as part of Legoland Florida, as will several of the parks rides, including a few coasters. The park is expected to open in Fall of 2011, with construction expected to ramp up full steam any day. Already many of the coasters and rides that will not be part of the 145 acre family park have been removed to make room for renovations.